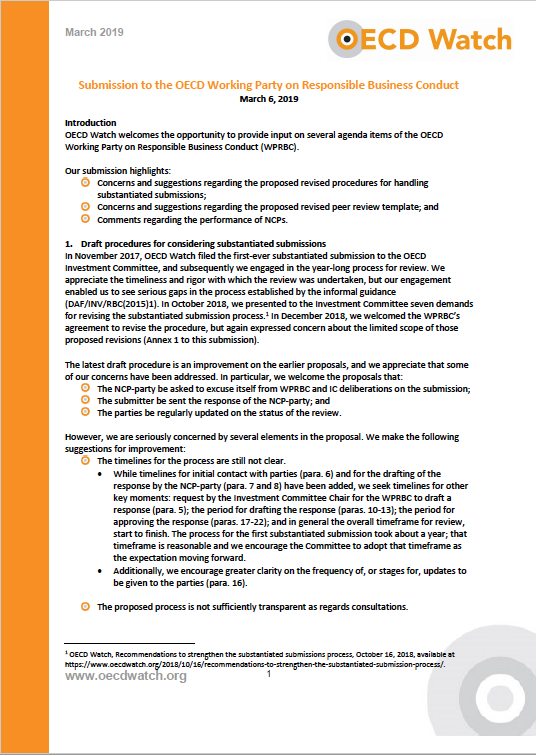 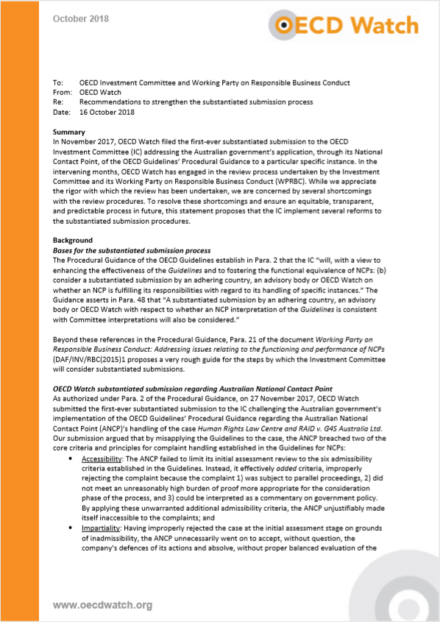 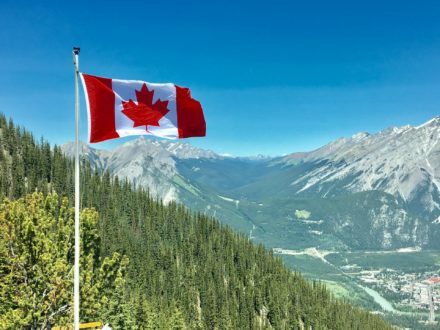 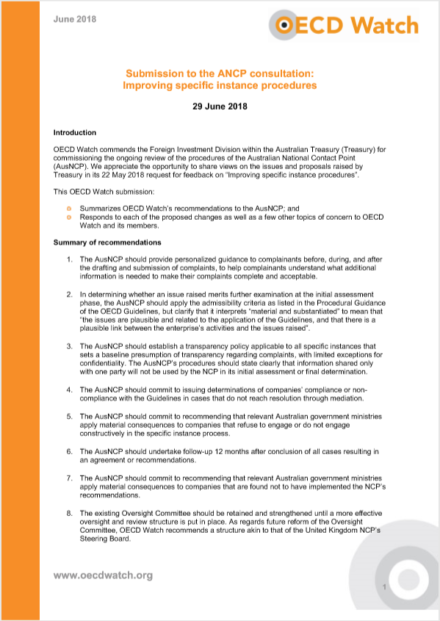 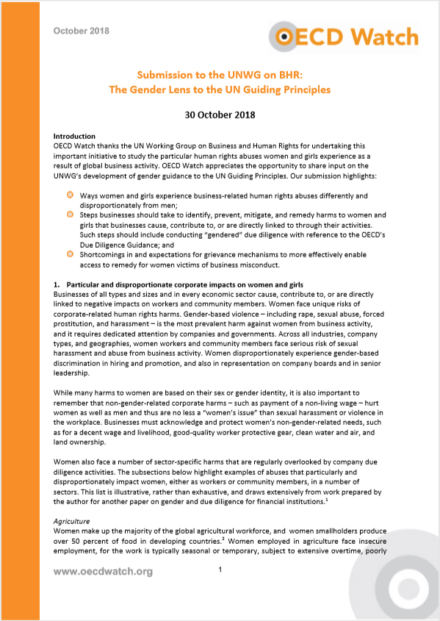 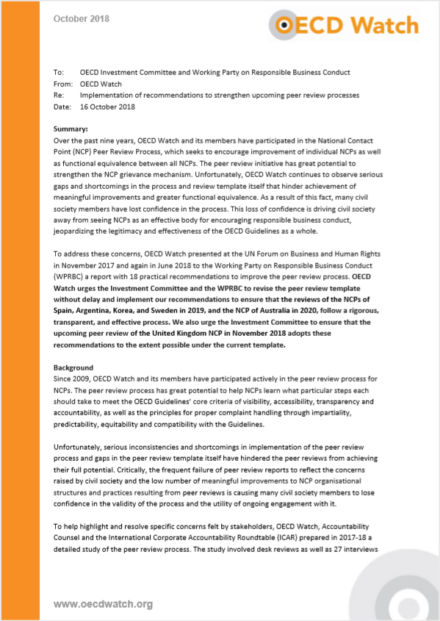 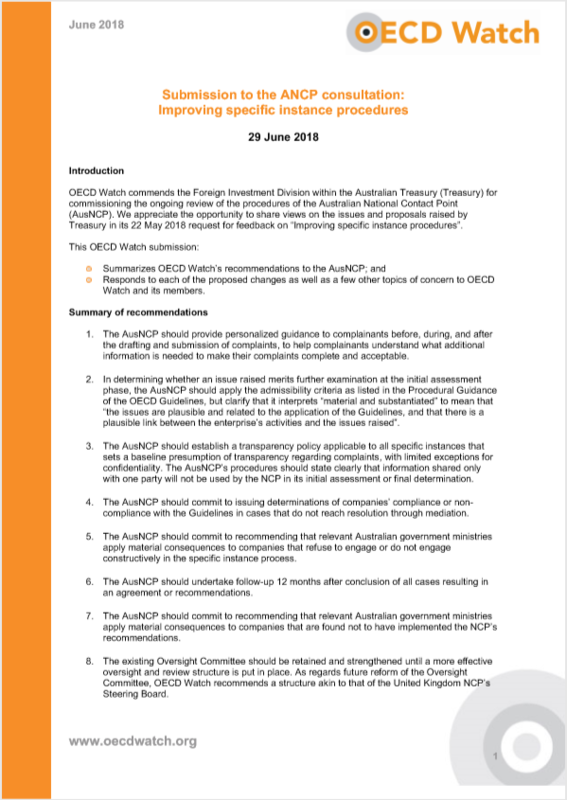 We research and analyse the implementation, effectiveness, and impact of the OECD Guidelines and the National Contact Point (NCP) system more broadly. 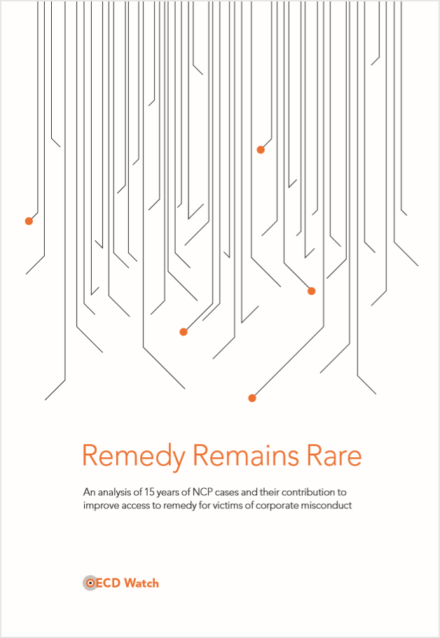 We maintain an online database of all NCP complaints filed by NGOs with information and analysis related to case outcomes. This information helps us spot gaps and identify good practices for civil society as well as NCPs. 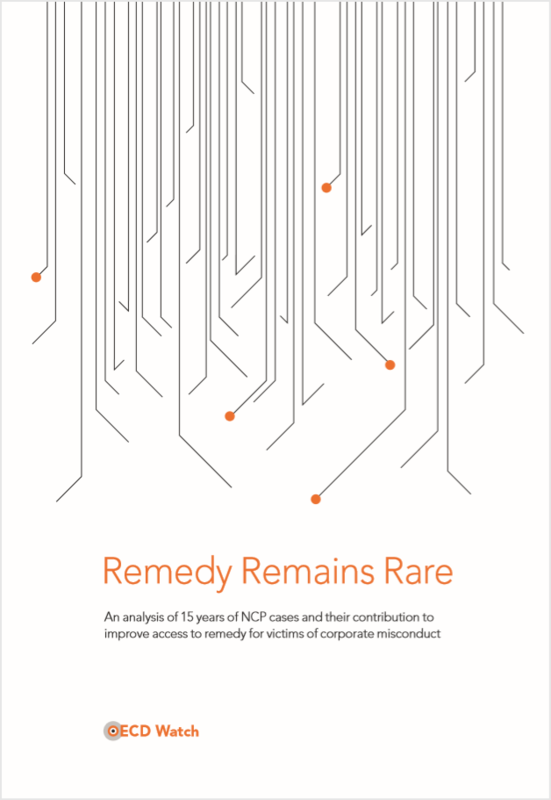 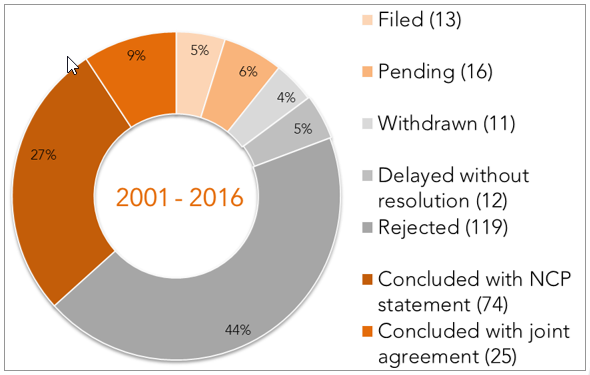 Example: OECD Watch regularly produces research reports such as Remedy Remains Rare, which analysed the effectiveness of the NCP system in providing victims of corporate misconduct with effective access to remedy.